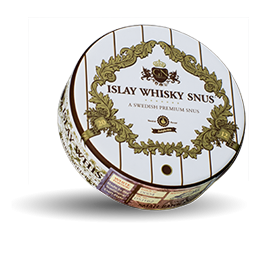 Islay Whisky Snus was born in December 2013 and since then, the company has worked hard to produce a white portion of whiskey flavor. Now the company can present a new product they are proud of. 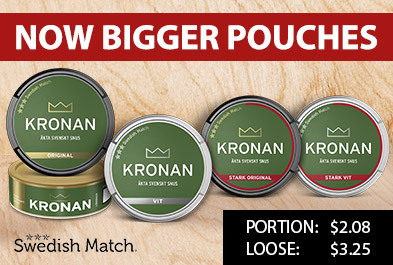 Made of snus, for snus users. 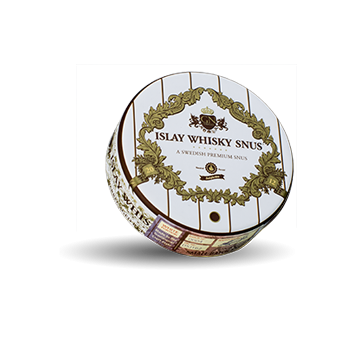 The tobacco used in this particular snus has been handled in the heating room during the production process, instead of pasteurizing, resulting in a cleaner and clearer taste. 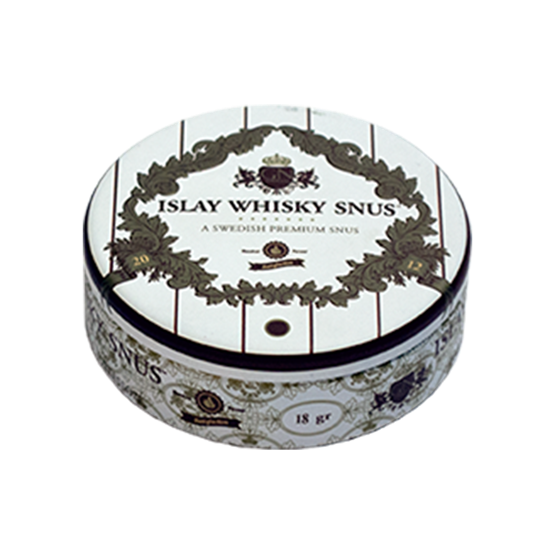 The snus is packaged in a metal box and each box is labeled with a specific number.